Got this for a $5 sale on Budk. Glows in the dark just as advertised. Its alittle bit big for my wrist but overall A Must Have! 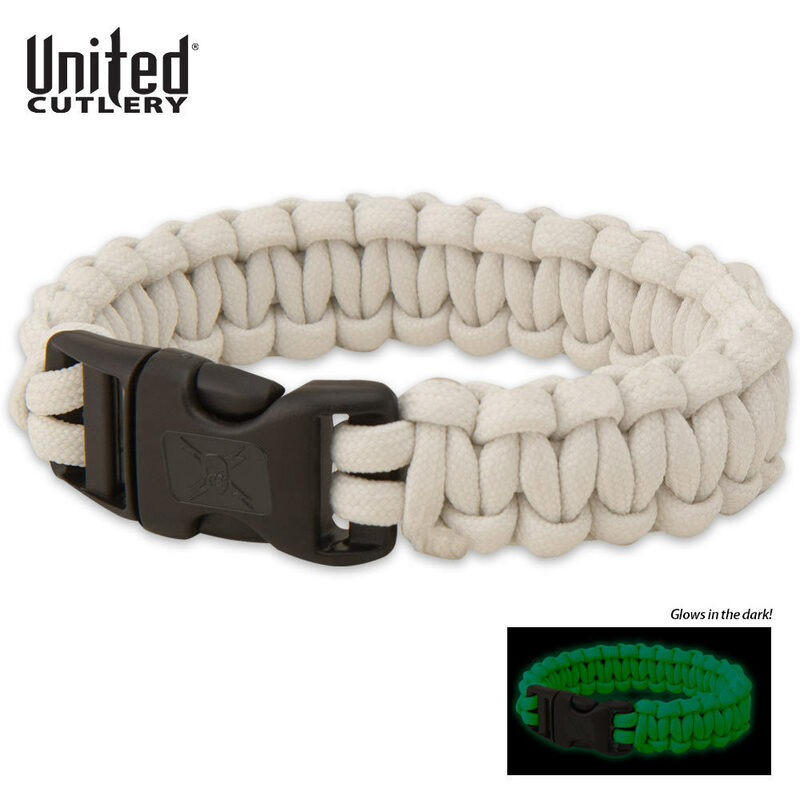 This paracord bracelet is awesome. Perfect size for my wrist. I was dubious about the claim of glowing in the dark, but for the price I thought it would still be good. Wow, was I surprised. This thing glows in the dark like it is battery powered. 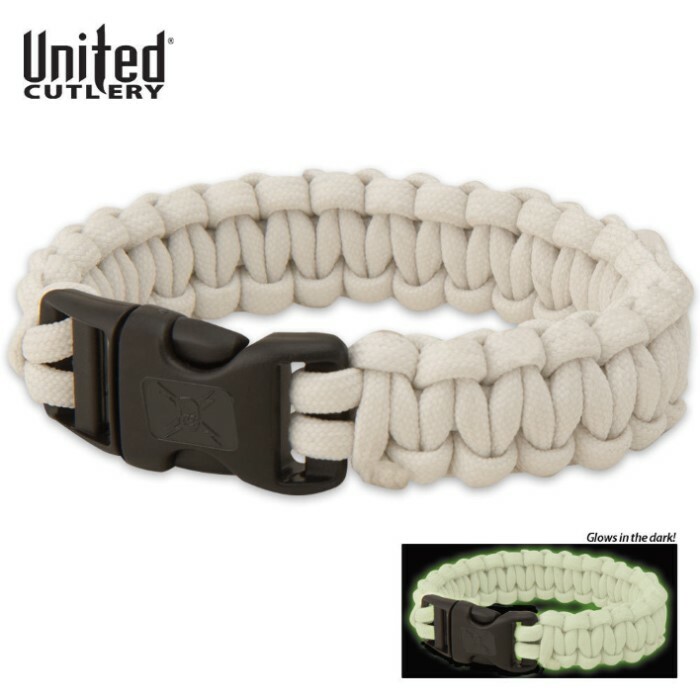 Well worth the extra 3 bucks over the regular paracord bracelets.